Hi Urban Style Vibes friend! How are you today? Are you almost ready for Christmas? Or do you still need some inspiration. 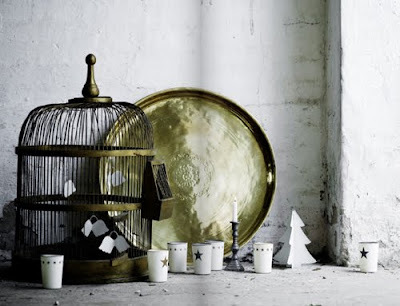 Today I will give you some Swedish inspiration from Carlsson Interior and Tine K Home (see below). Carlsson interior is a design store that has a lovely eye for design and style. 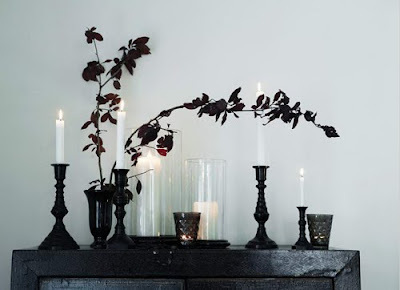 If you are based in Sweden you can even shop online. I'm not sure if they ship worldwide because their website is in Swedish. If you want to see more of Tine K. Please check out her lovely inspiration here. 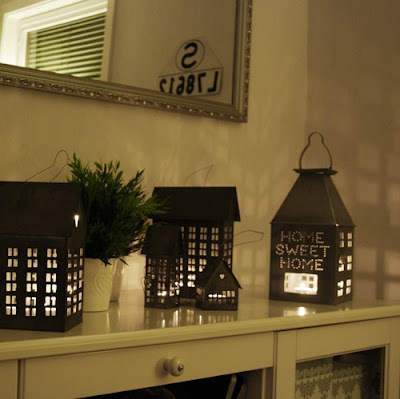 Those light houses are really pretty! Have a sweet day and thanks for your comment! Wooooooooooooooohaaaaaaaaaaaaaaaa can't wait before it's Christmas. By the way you have a lovely blog! 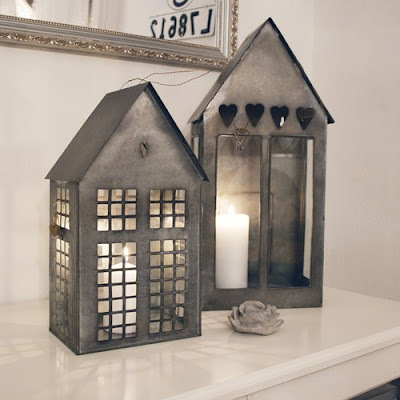 I need to find a list to buy these lovely lighthouses. They are so beautiful. Can anyone help me in finding them on the web?